The past...you're supposed to let it go, right? Well, I can't. Maybe this is true for a lot of people who have gone through a traumatic experience. My experience was childhood cancer, which has made me forever a cancer mom. Three years ago, I would have never have seen myself where I am today. For some reason it feels like I went from the summer of 2013 to now in the blink of an eye. Seriously.. what just happened? What happened in these last three years? It went by so fast. Cancer diagnosis, new baby, new house, enrolled in a BSN program, cancer remission, another new baby - all while working. One thing after another. Happy times and sad times. 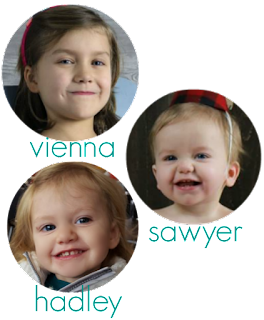 In the two and a half years of Vienna's cancer treatment, SO MUCH has happened. I feel like I was dragged through it, without really experiencing it. So now that she is 6 months off treatment, i'm finally ready to comprehend what has happened. Maybe some people want to just block out bad times, forget them completely. I'm not ready for that. I am constantly trying to remember the things that have happened to us in those years, and I always seem to remember something new. I find myself scrolling through my old Instagram and Facebook photos and looking at our old posts on her Facebook page. Constantly reminding myself of what she had to go through. It may seem like i'm torturing myself, but really i'm just trying to grasp onto all of those times and start to take them in and process them. I never had the chance to when we were actually experiencing them. 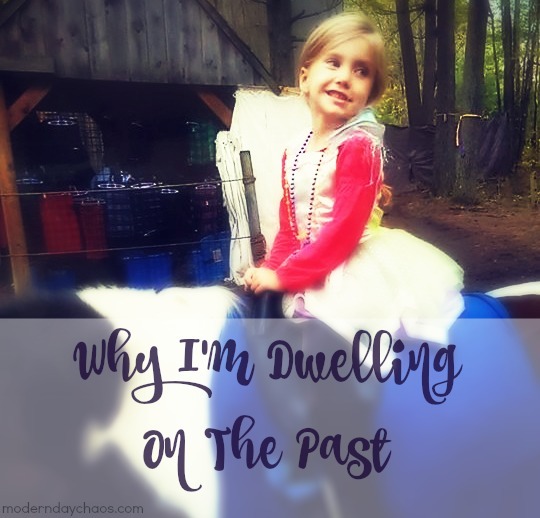 For me, I think dwelling on the past is therapeutic. It's a way for me to go back and accept and come to terms with everything. I'm finally able to talk to others about what has happened and how it affected them. Cancer has changed our lives big time but I haven't really had the chance to talk to others about how her cancer changed them too. I want to hear more of their side of things, where were they when they found out, etc. It's how i'm coping with this traumatic event. Accepting it as a part of my past. I'm still trying to work on how it all fits in with my life today, balancing between remembering the events and forgetting the emotions. What should I take with me and what should I leave behind? We're only 6 months post cancer, so with time I think i'll learn how to integrate all these aspects and move on. You know, I do remember talking to you - maybe a day after she was diagnosed? I went out into the hallway of the red pod. When I think back to it, it just feels like yesterday now.